Three Rockland men recently graduated from basic military training at the Air Force Joint Base San Antonio-Lackland, San Antonio, Texas U.S. Air Force Airman. 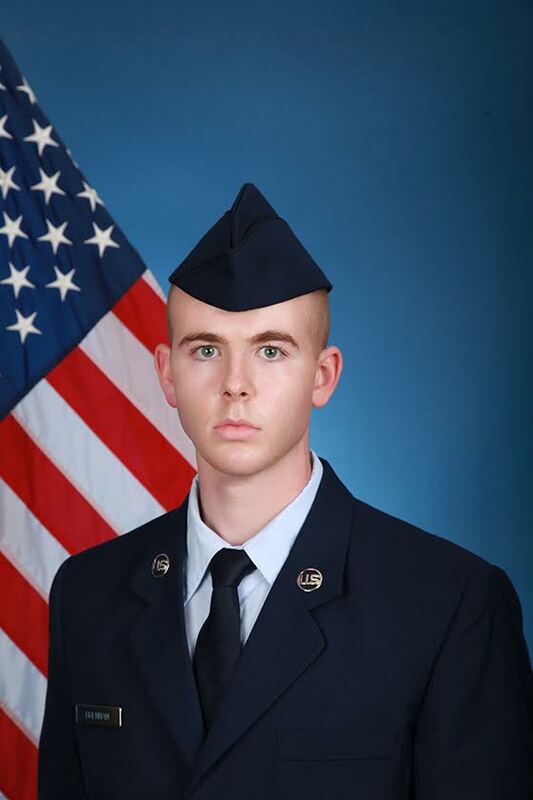 Airman Sean F. Brennan, a 2014 North Rockland High School grad and son of Diane and Stephen Brennan; Airman Kenneth I. Domenech, son of Kenneth X. Domenech of Spring Valley; and Airman Matthew J. Mignone, a 2004 Spring Valley High School graduate each completed an intensive, eight-week program that included training in military discipline and studies, Air Force core values, physical fitness, and basic warfare principles and skills. Airmen who complete basic training also earn four credits toward an associate in applied science degree through the Community College of the Air Force. Brennan earned distinction as an honor graduate.